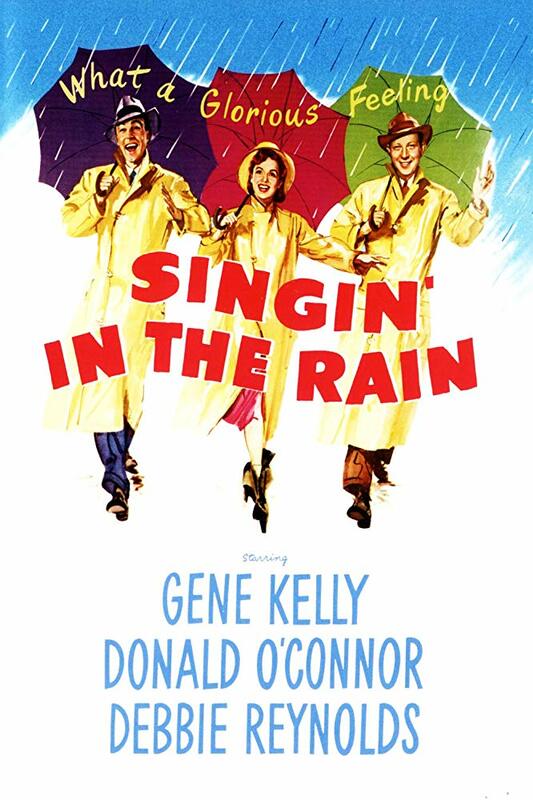 The Friends Guild of the Destin Library will show the movie Singing in the Rain on Tuesday, May 21, at 2 p.m. in the Destin Library Calhoun room. The showing is part of the Friends Guild's independent film series which provides area residents with the opportunity to view films that are in limited release or unlikely to be presented in local theaters. This program is free and open to the public. Films are unrated and directed toward mature audiences. Synopsis: There is no movie musical more fun than Singing in the Rain and few that remain as fresh over the years. In 1989, Singing in the Rain was among the first 25 films chosen by the National Film Registry for films that are deemed "culturally, historically or aesthetically significant" by the Library of Congress and selected for preservation.